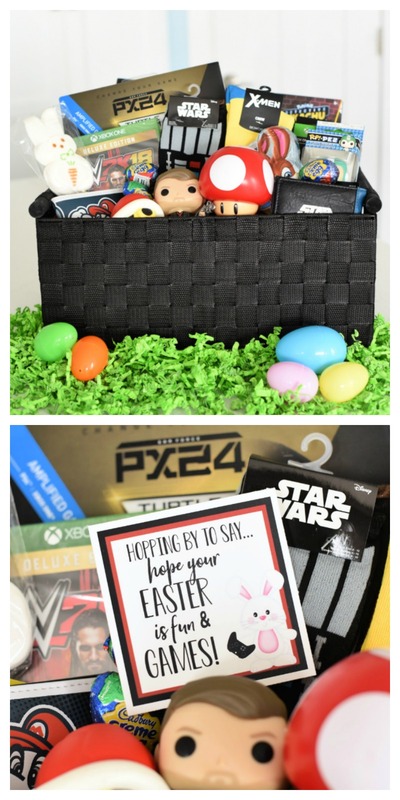 A Peek at the Fun: Looking for ideas for Easter baskets for boys? Your little men will love these ideas and you can create a fun basket. Add this cute Easter tag and you’ve got a great Easter basket for boys of any age. We’ve mentioned it before, but we’ve got two houses filled with boys, nothing but boys! That means a whole lot of video games, superheroes, Star Wars, and Mario. Our boys love all of the classic boy items and with no girls, there’s no sign of pink, ruffles or sparkles anywhere. 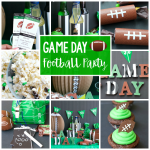 While sometimes we wish we could put together something cute and girly, we’ve learned that it’s easy to have fun with the things our boys love too! 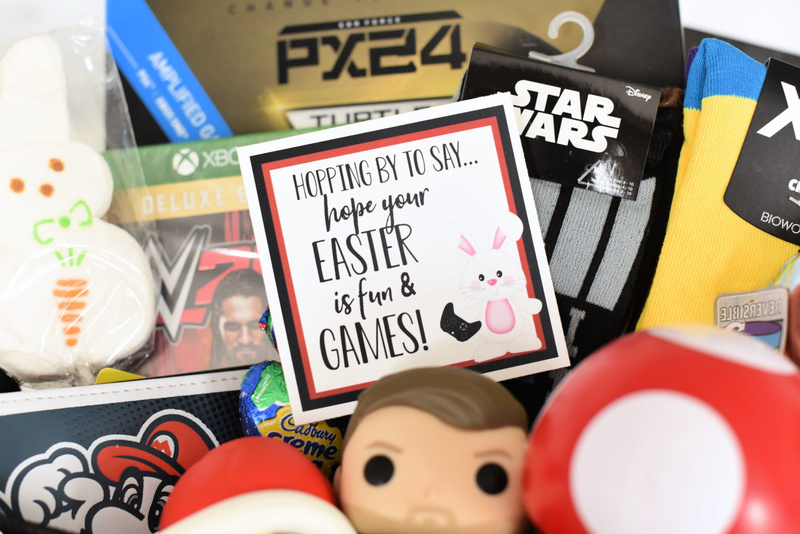 So putting together Easter baskets for boys with all of these fun items from Gamestop turned out to be fun and amazing! And we think it’s pretty cute too (but don’t tell them). 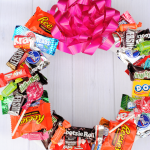 Seriously, this basket is FILLED with things boys love (and we know there are lots of girls who would love this too)! 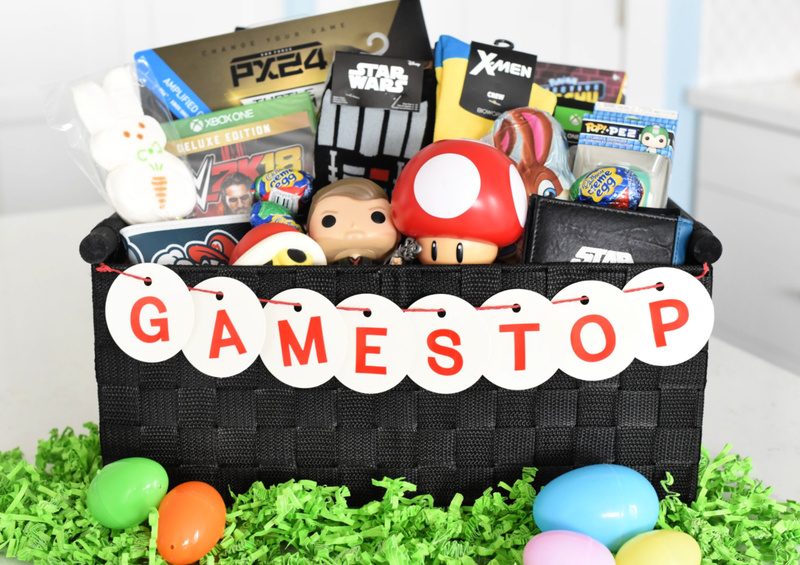 How excited would your kids be to get a basket like this? 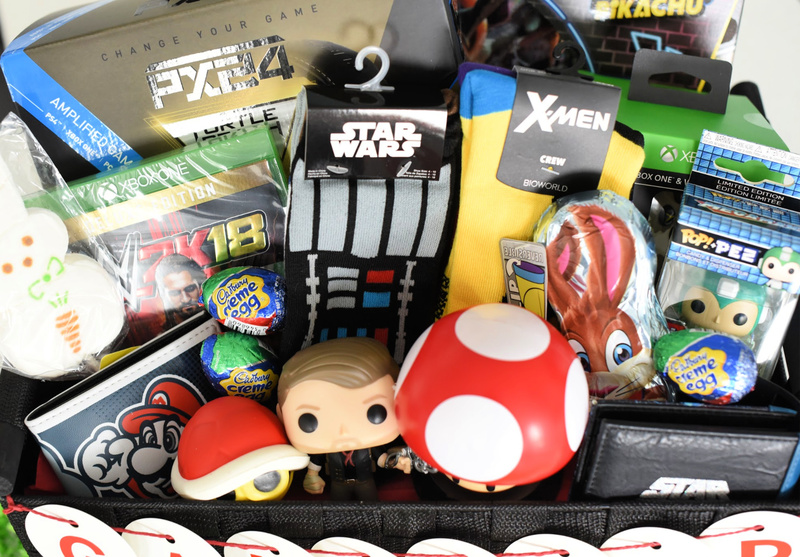 You can pick and choose and fill it with whatever your kiddos would like, whether they love Xbox or Nintendo, Star Wars or Marvel. This should help you figure out some ideas of things that you can do for your kids for Easter. Maybe you keep it simple and do just a few things or maybe you go all out. 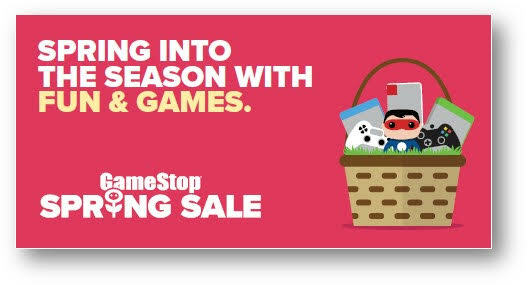 Either way, check out this Gamestop Spring Sale to get the best deals! 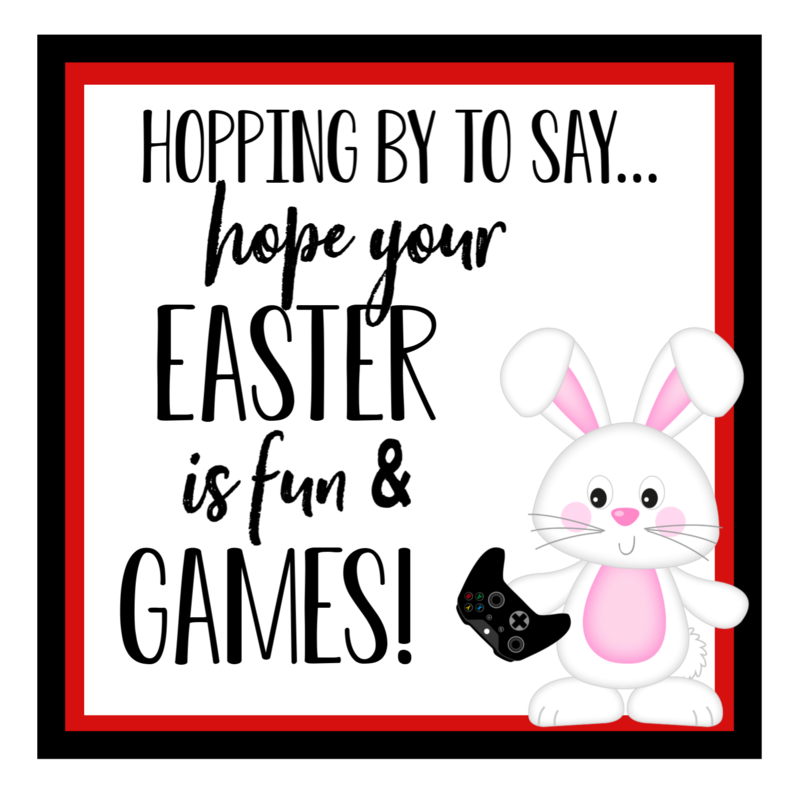 To make this extra fun, we added a cute Easter themed tag! 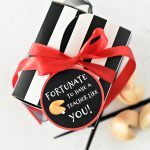 (Because you know we like themed and punny gifts! 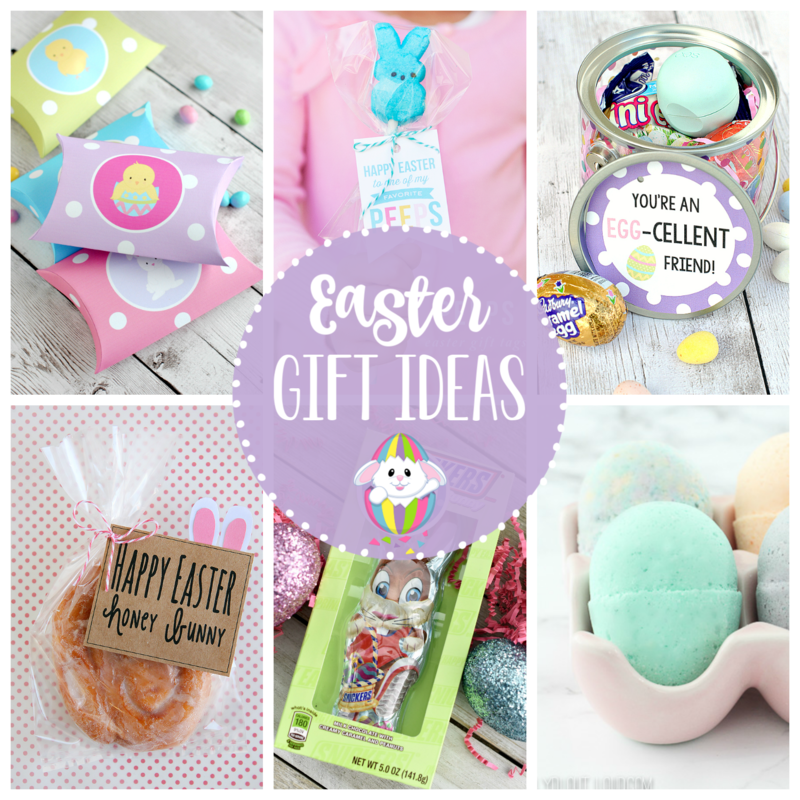 Want to add this cute tag to your own Easter baskets? You can save it to your computer and then size and print as you’d like, or we have a PDF with 4 tags on it ready to print! 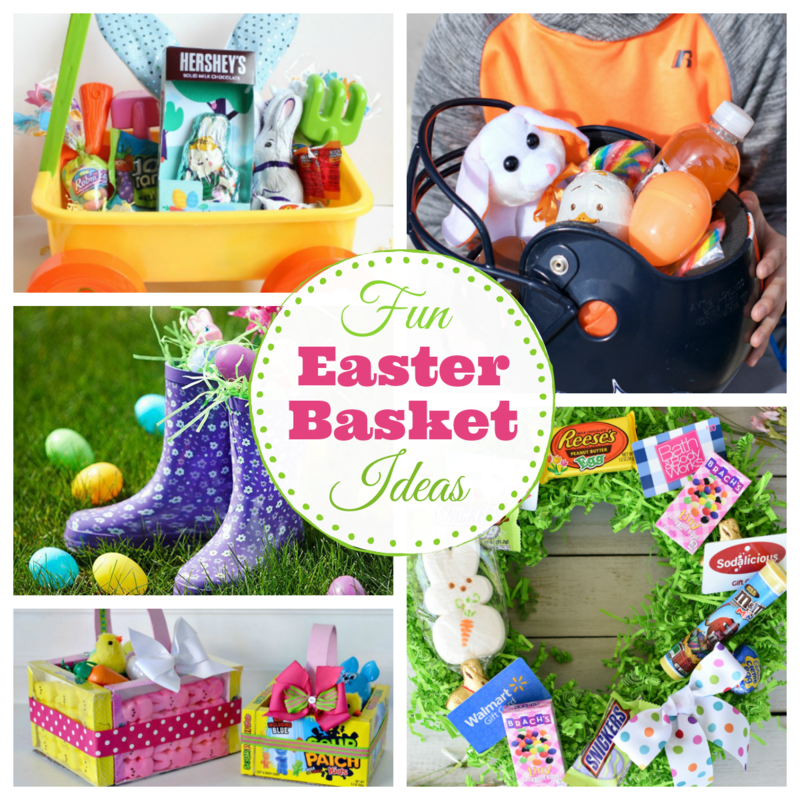 Fill it up and make your own cute Easter baskets for boys!